Cork floors provide multiple characteristics that make them desirable for many homeowners. Home Legend offers their Urban Spaces Collection as a flooring option that provides anti-allergenic and mold resistant properties. 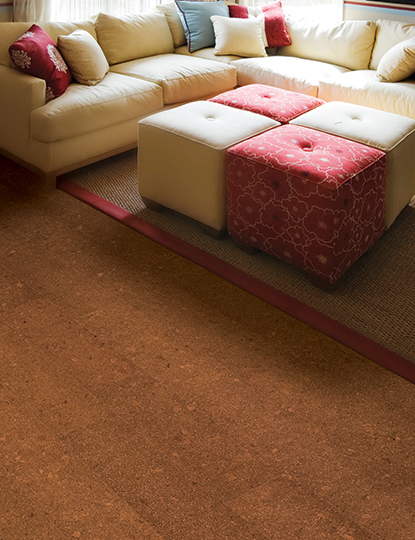 Dust won't become embedded in these cork floors which makes them easier to clean and provides cleaner air to breathe. 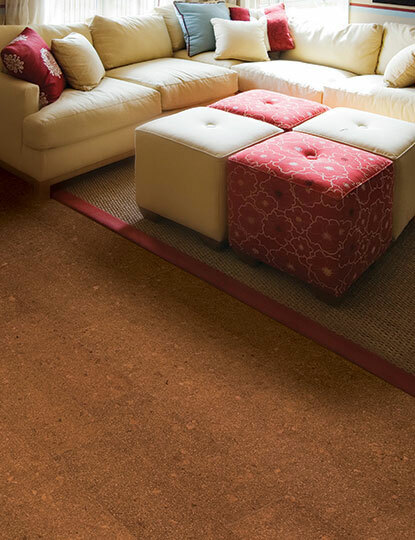 Cork flooring naturally insulates and stands up to indentations. 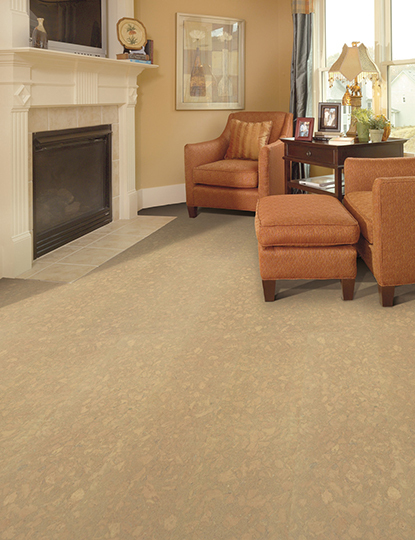 Your Home Legend Urban Collection cork flooring will last for many years if properly maintained. These floors come with a Limited 20- Year Residential Wear Warranty and a Limited Lifetime Structural Integrity Warranty. Regular maintenance includes sweeping and dust mopping or vacuuming with a soft head. You won't need to damp mop your cork floor or spray with liquids. Tough spots can be easily cleaned according to Home Legend's recommendations. 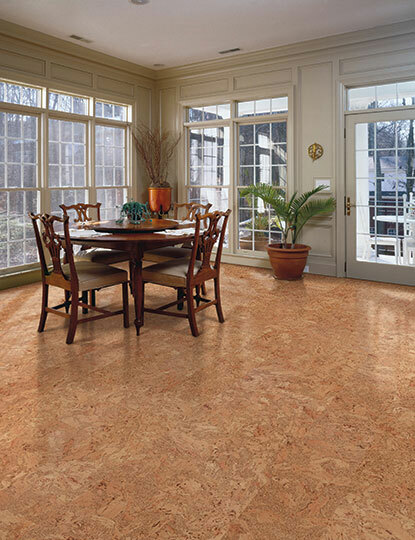 Bring home a low-maintenance floor with Home Legend Cork! 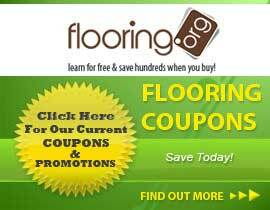 Flooring.org offers affordable prices on all floors. The Urban Spaces Collection is an option for many homeowners due to its price and unique characteristics. Choose a quality cork floor that will freshen your home both in looks and environment. Home Legend has several styles to choose from in varying colors that make it easy to match your decor. Shop with flooring.org to get this cork floor today!